Apple has taken its part of its FaceTime app offline while it works to fix a glitch that allowed users to listen to the audio of another's phone before the call was picked up. 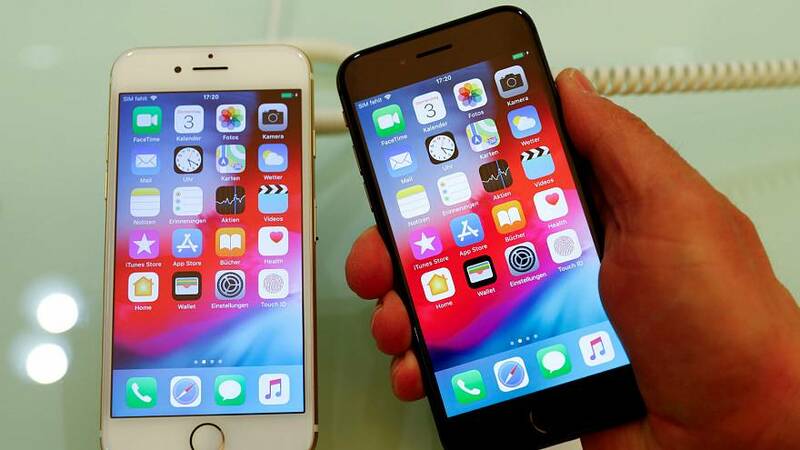 The glitch was first noted on Monday evening by 9to5Mac, a website specialising in news about Apple products, and has since been replicated numerous times, versions of which have gone viral on social media. When a user opts to FaceTime a contact and add an extra participant to the call, the glitch then allows the caller to hear the recipient, regardless of whether they have answered the call or not. Several reporters noted that the FaceTime capability on an Apple Mac computer rings for longer than if calling an iPhone. "It is affected by this bug too, and can therefore act as a spy device for a longer duration (if the person is away from their laptop and doesn't accept/decline)," iOS developer and Apple blogger Benjamin Mayo said. Apple later disabled the Group FaceTime feature while it worked to fix the ongoing issue. Euronews has reached out to Apple for comment.